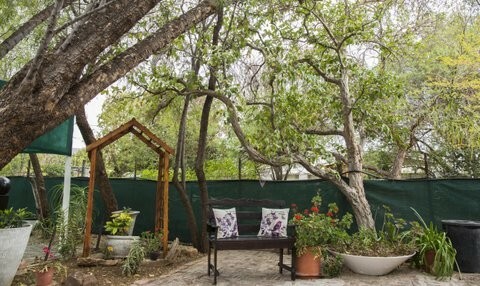 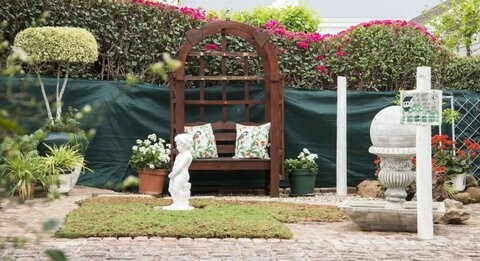 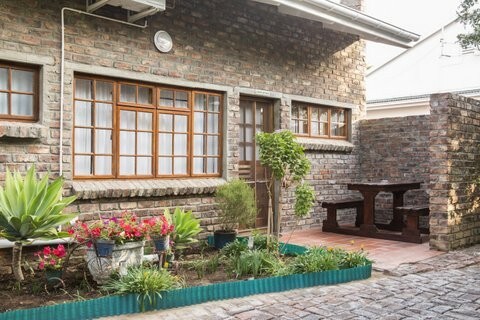 As you enter this estate in the centre of Graaff-Reinet the first thing that strikes you is the air of tranquility that pervades the grounds – a secure haven where you can leave your cares behind. 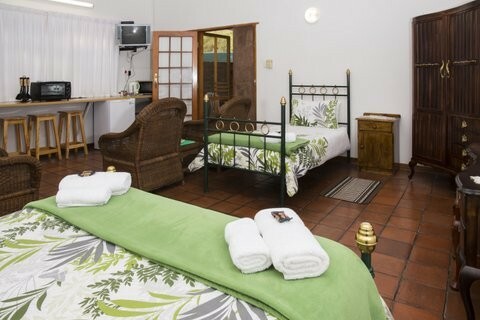 Great care has been taken with each cottage to ensure every comfort, and service, which only country-folk know how to provide. 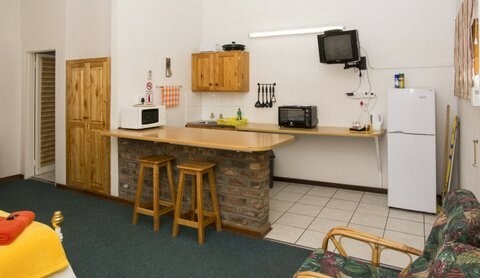 Various options are available, cosy cottages sleeping 2 or 3 persons. 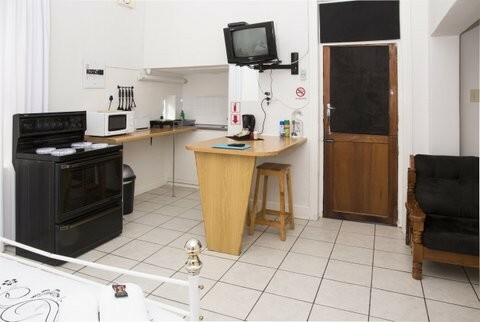 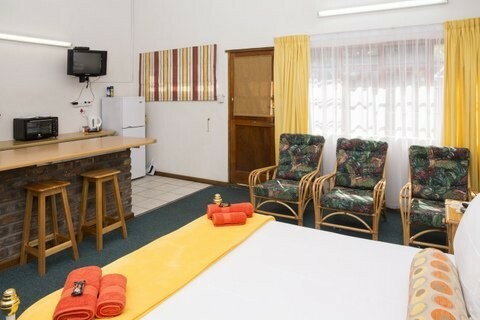 All are en-suite, serviced daily and fully equipped (microwaves, fridges and TV's). 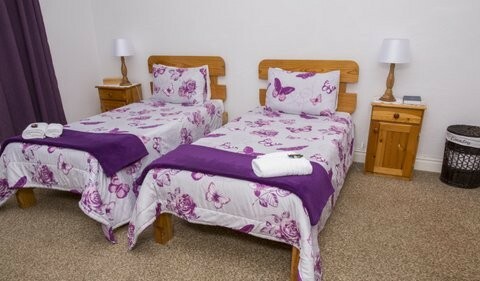 Luxury air-conditioned suites are also available. 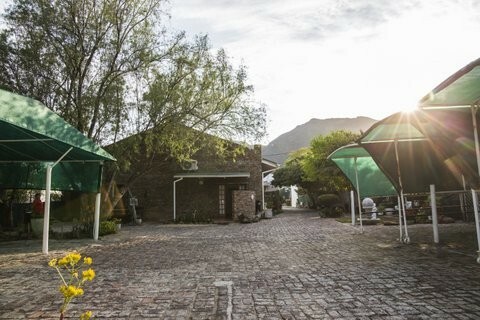 Braai facilities have also been provided for those who enjoy relaxing around a fire with the sound of crickets and experiencing a meal under the Karoo night sky. 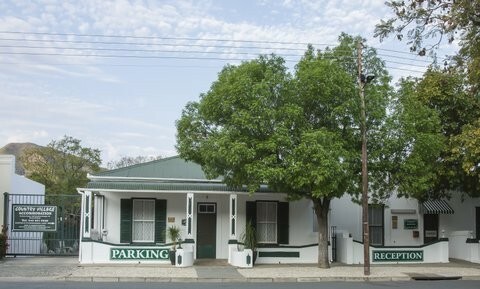 Meals are available but on request only. 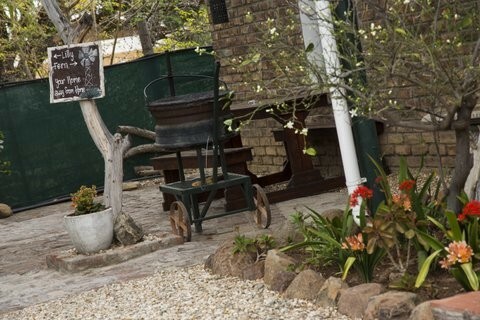 Country Village not only welcomes couples and families, they also can cater for both small and large tour groups. 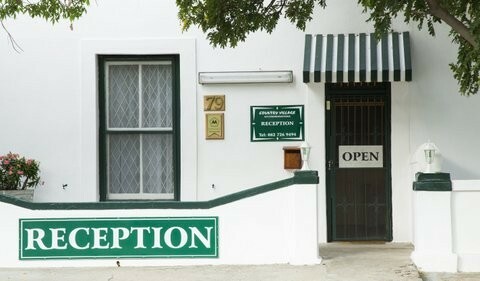 Petra, and her experienced staff, take great pride in delivering excellent service to their guests, ensuring that your stay will be made memorable. 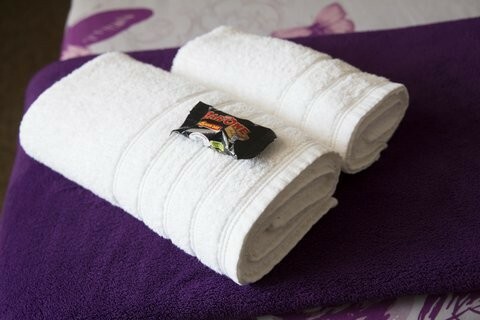 Staff are always on hand to offer assistance to ensure your comfort as well as to provide information about our wonderful town and environment. 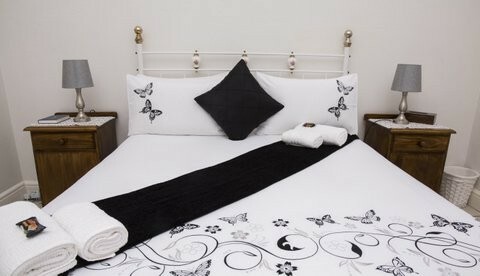 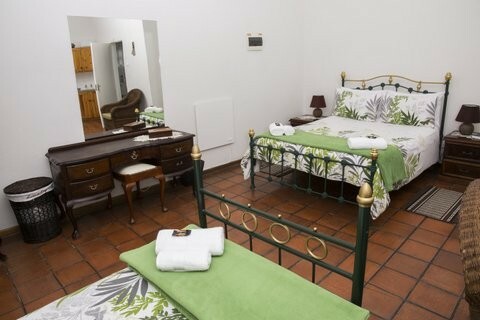 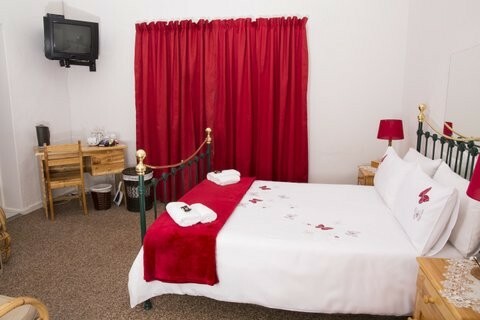 Finch (Sleeps 2): Queen-size bed, air-con, open-plan kitchen (fully equipped) and en- suite bathroom with bath and shower. 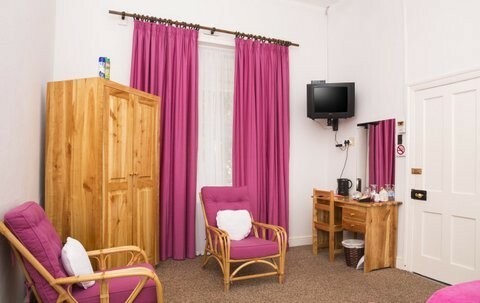 Fern (Sleeps 3): Double bed and single bed, air-con, open-plan kitchen (fully equipped) and en-suite bathroom with shower. 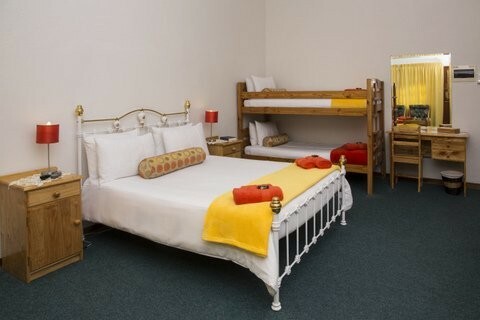 Lemon (Sleeps 4): Queen-size bed, double bunk-bed, air-con, open-plan kitchen (fully equipped) and en-suite bathroom with shower. 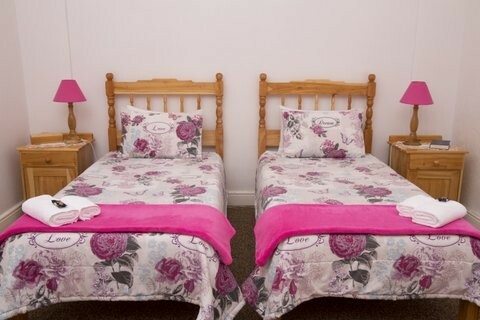 Lilly (Sleeps 4): One Room with double bed, separate to that 2 single beds, air-con, open-plan kitchen (fully equipped) and en-suite bathroom with bath and shower. 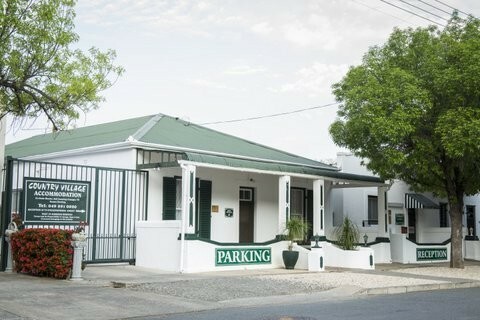 Country Village Accommodation is on the left hand side at No 77.